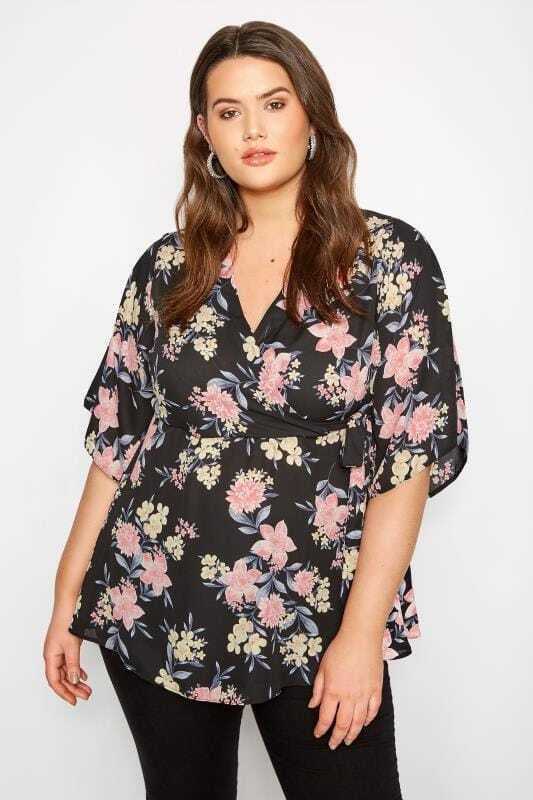 Liven up your wardrobe this season with Yours Clothing's fabulous collection of plus size wrap tops. 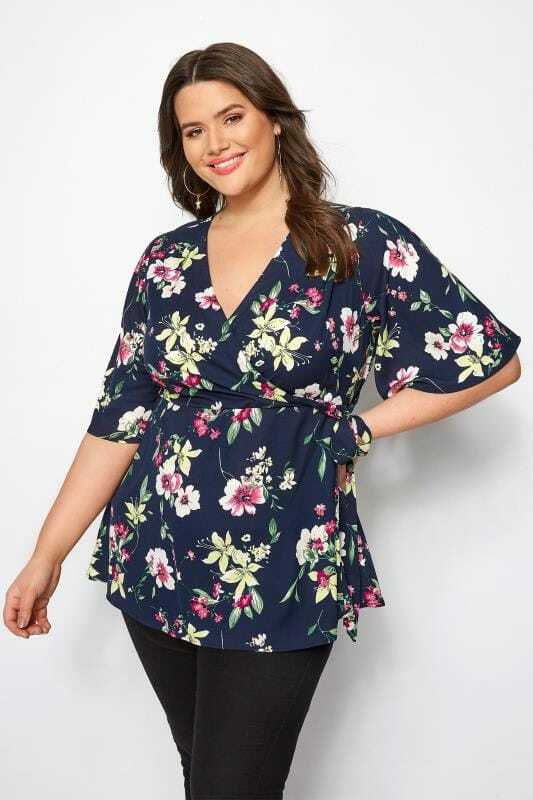 Flattering, feminine and a little bit flirty, discover both formal and casual options in sizes 16 to 36. Dance the night away in an on-trend snake print style, or keep it simple at work with a simple chiffon number. Whatever look you're after, you can be sure to find it with Yours Clothing this season.